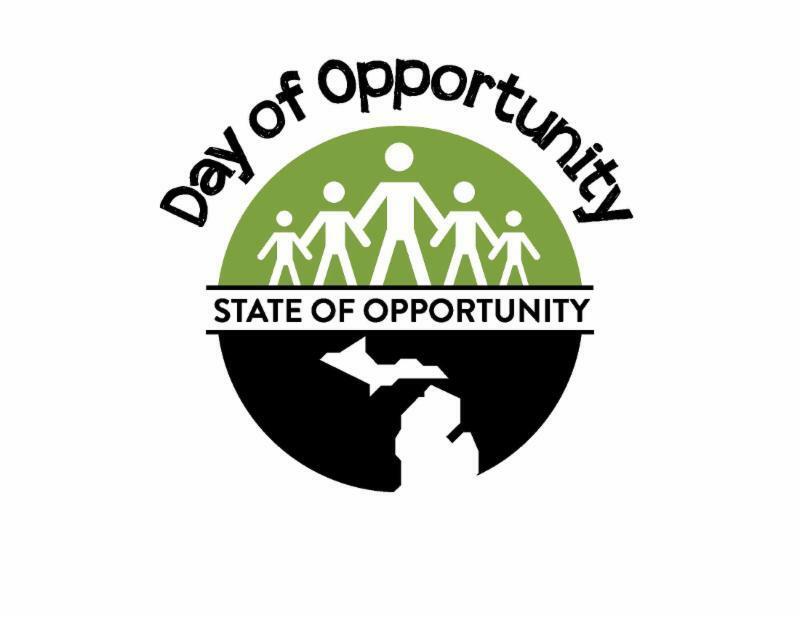 Michigan Radio's State of Opportunity project is kicking off National Volunteer Week (April 12-18) with a special "Day of Opportunity" on Saturday, April 11. On this day, we're encouraging our listeners to spend some of their time with us volunteering in their community. We have partnered with three organizations, one each in Detroit, Flint and Grand Rapids, where you can volunteer with members of the Michigan Radio staff. Everyone who signs up to volunteer with us at one of these locations will receive a free Day of Opportunity t-shirt. Click on the links below to learn more about each volunteer opportunity and to sign up. We are at capacity for volunteer sign up at our Grand Rapids location. Note: Even if you can’t join us at one of these locations on April 11, we encourage you to volunteer at the organization of your choice during National Volunteer Week (April 12-18). You can share photos of your volunteer experience with us on the State of Opportunity Facebook page, or on Twitter or Instagram using #DayofOpp. You can also use the Michigan Radio iPhone or Android app to send your photo directly to us.